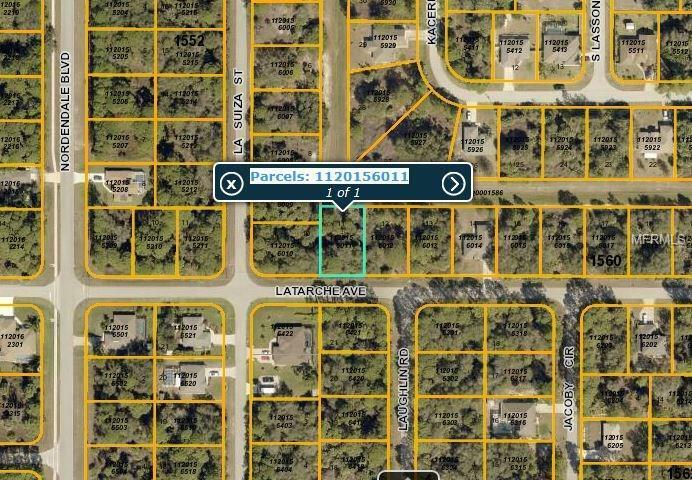 Come take a look at this vacant lot where you could build your new North Port home. Vacant lot to the right is also available at the same price by same owner. Buy one, or both for more room and building options. Seller actually has 15 additional North Port lots currently for sale. Contact agent for complete list.